One of the realities of this fulltiming lifestyle (for us anyway), is that you can’t see it all. 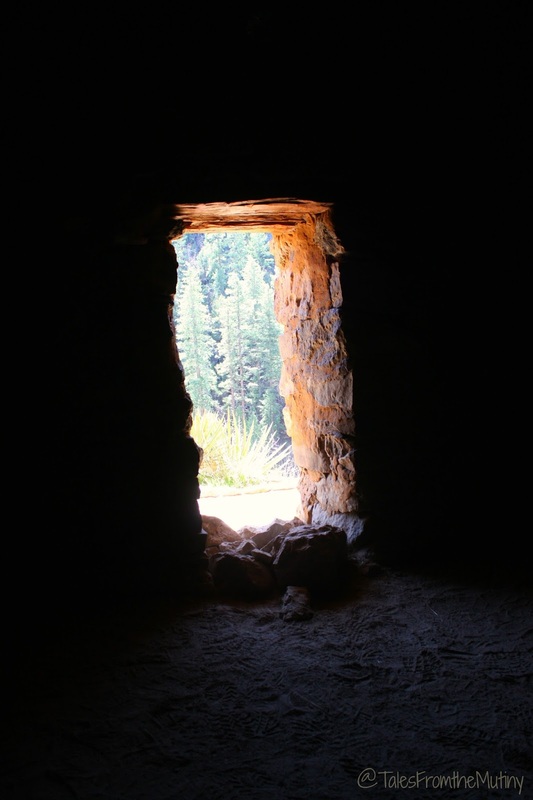 It’s inevitable that once we’ve visited a place people will start asking us if we saw this thing or went to that thing…and surely we tried xyz because no visit is complete without xyz. Well, let me tell you, we’ve “missed out” on quite a few things over the years, sometimes on purpose and, at other times, from sheer lack of planning. Have we mentioned how much time can be spent “researching” every single place in an attempt to never miss all the stuff? It can be exhausting…and no, that’s not a complaint, it’s a reality check. We’ve tried to embrace this concept…a lesson in letting go (or JOMO, the joy of missing out). But we still had some important lessons to learn as we continued headlong into the Spring Break season (yes, with schools staggering their holidays, spring break can technically last 6 weeks). We know it’s our own fault when we somehow manage to end up in touristy areas in the height of the on-season. And that’s what happened as we continued to roll north where the Arizona and Utah borders meet. I was scouting out boondocking spots near the Grand Canyon and checking prices and availability for various excursions (rafting trips, mule rides, overnight tent camping on the canyon floor) when we realized that there was just no reason for us to force ourselves to enjoy this place during one of the busiest times of the year and we’d be better off saving up for it as well (many of these “once in a lifetime” excursions are shockingly expensive). 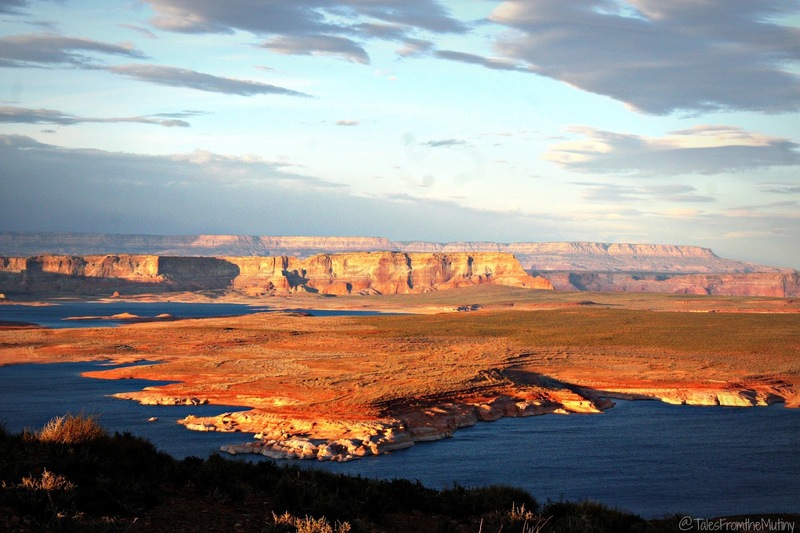 Grand Canyon was promptly placed on the back burner. 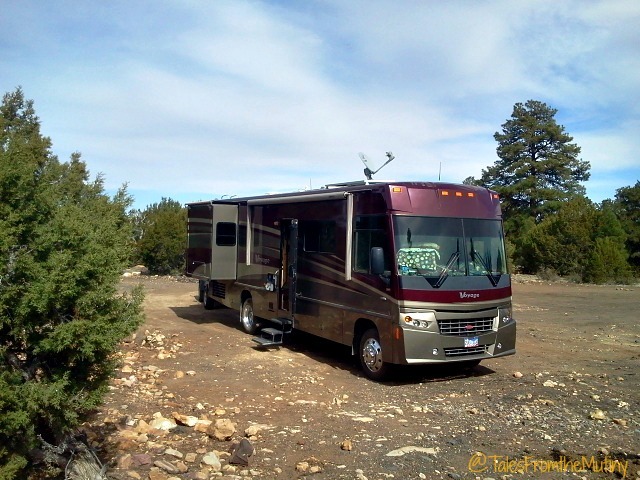 Our boondocking spot in Walnut Canyon. Instead, we headed to Flagstaff to visit a friend for a few days. We boondocked at Walnut Canyon, just 10 minutes from downtown Flagstaff and 1 mile from Walnut Canyon National Monument. Our campsite was peaceful and serene…and free. A few spots down the road had impressive views of the San Francisco Peaks. 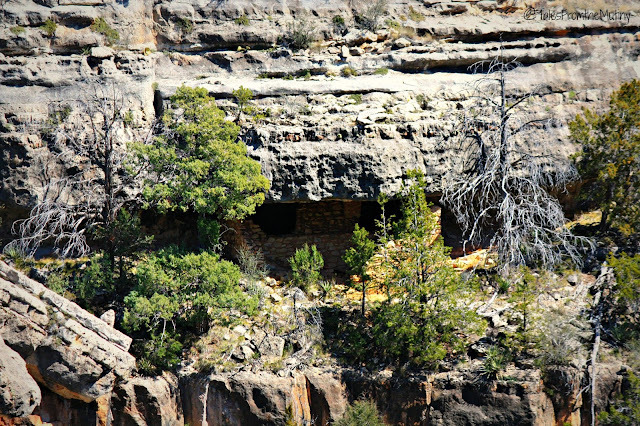 We, of course, toured the Walnut Canyon cliff houses which were pretty awesome. 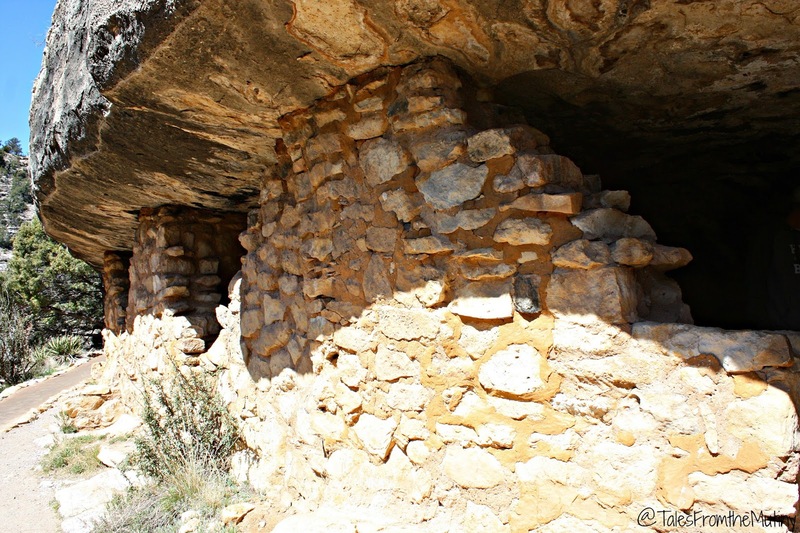 As many cliff houses as we’ve seen in our travels they never fail to impress. In Flagstaff we managed to tackle some laundry and then rewarded our efforts with coffee and cocktails…or cofftails (a combination of both)…at the Hotel Monte Vista’s martini bar/coffee shop called the Rendezvous. 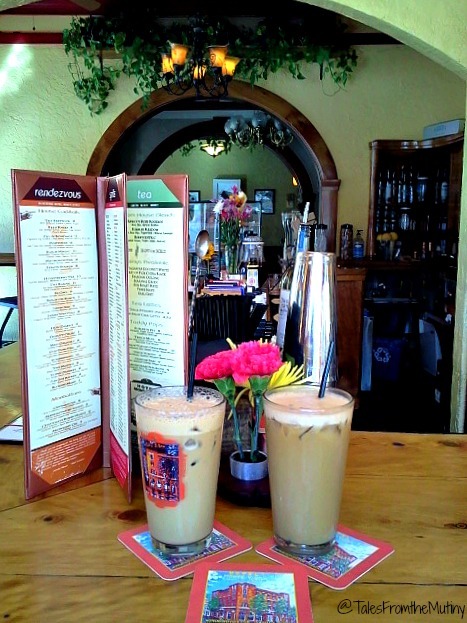 I ordered the Afternoon Delight which was a Licor 43, vanilla vodka, lavender white mocha (with almond milk). And that, my friends, pretty much sums up our Flagstaff experience. Exciting, no? 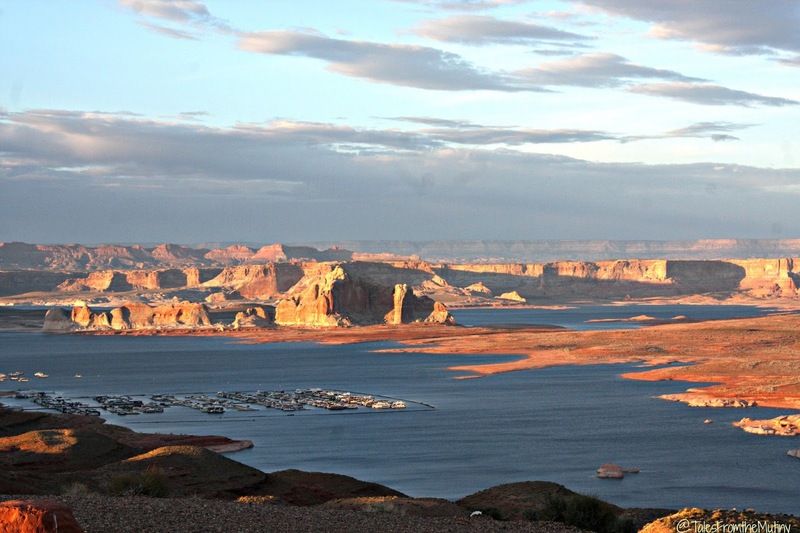 We faced the same Spring Break issue in Page, Arizona, home of Lake Powell, which is where we headed next. I naively thought we’d hike through the famous Antelope Canyon until we found out that not only are all visits guided but they’re relatively expensive (for our fixed budget) and over-crowded. In order to go on the prime photography tour everyone in your party not only had to pay more but each person also had to have a professional camera set-up including a mono-pod (no tripods allowed). Once again we passed. 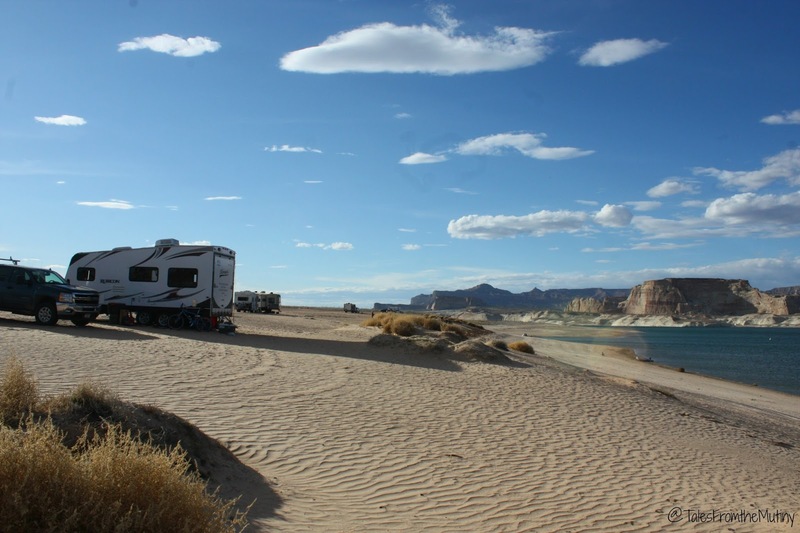 Although Lone Rock Beach, a National Parks Service run area, is probably the prime spot for those able to boondock, we were unable to find an open spot suitable for our Class A. The deep sand would have made for a bad day if we had tried to take the Mutiny there, but lighter-weight vehicles may not have an issue. The views were stunning and really, who wouldn’t want to camp on the beach? 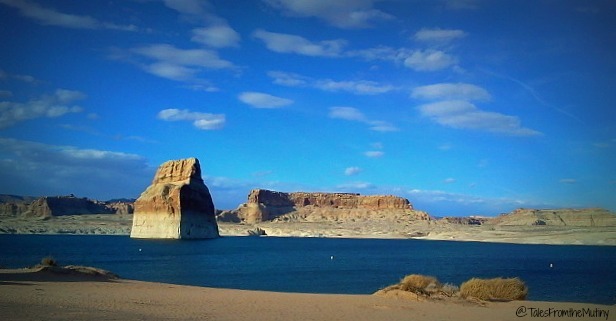 We managed to snag a spot at Lake Powell Campground and RV for one night only, which also determined what we could and could not see during our stay. So far, our highly anticipated trip into Canyon Country was more of a bust than anything else. Surely it was to become a lesson in patience and inflated expectations. Still, our frustration levels were pretty high since we were committed to our path of travel (we were fully invested in our Alaska RV trip with several other RVers). We were pretty much holed up in our RV, our spirits were a bit down, some how we weren’t coping well with the crowds and disappointment of expensive adventures…Spring Break had to end at some point…right?! 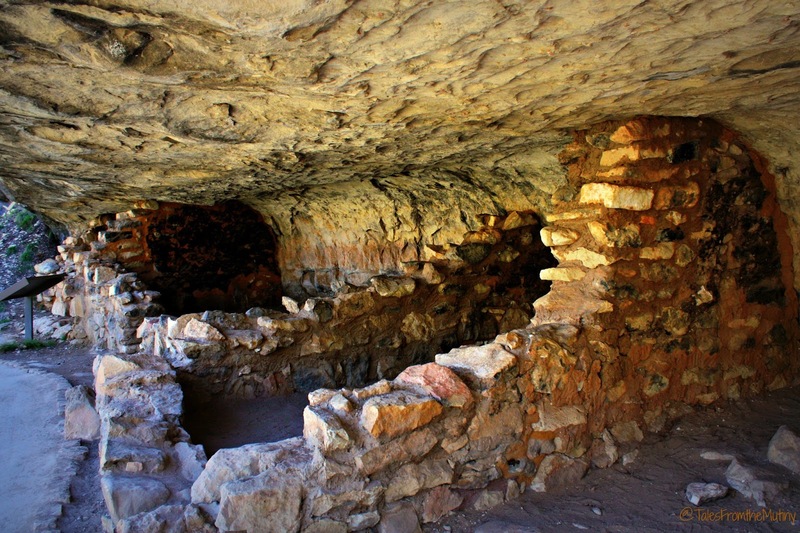 The spot you boondocked at Walnut Canyon looks pretty sweet. Sometimes, we find it hard to pass up activities that are just too darn pricey. I wonder if I'll regret skipping them and feel like we missed out later. It is hard to pass up some of the stuff simply because we're THERE…and who knows when we'll be back, right? But Grand Canyon was super pricey, at least for the things I'd always dreamed about doing. The full Colorado River float is about $9,000+ for the two of us…maybe one day.